Emma Jean Cosmetics provides salonquality, vegan, and cruelty-free scented nail polish. The beautiful color and fragrance combinations are inspired by life’s remarkable moments to evoke memories of good times. 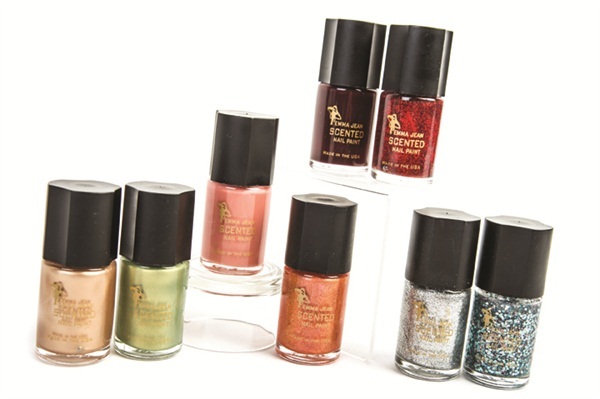 The brand released new shades for its holiday collection including such polishes as Ginger Spice, Pumpkin Pie, Tinseltown, Chocolate, and Strawberry Shortcake. For more information, visit Emma Jean Cosmetics.